For the first time, Tactile Technologies is taking their range east. 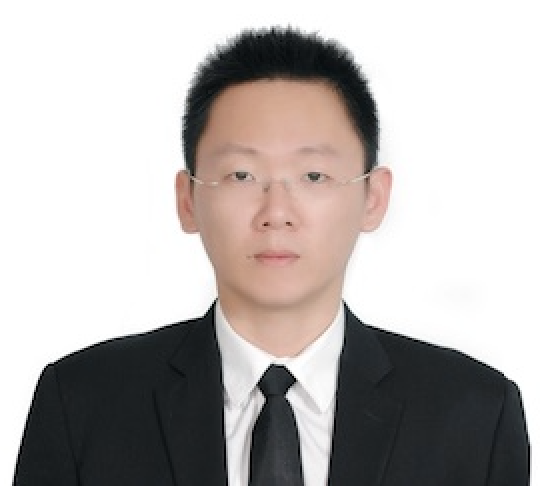 The team has welcomed Taiwan-based Jason Lin on board who will be responsible for the company’s product and supply chain management in Asia. Lin has been working with Mercuri since 2011. “I have known Jason for many years and I am both excited and honoured to have him as part of the Tactile Technologies team. As an individual, Jason shares many of Tactile’s values including respect, integrity and commitment,” says Mercuri. He is also very customer- focused, which is exactly what Tactile is about, he adds.